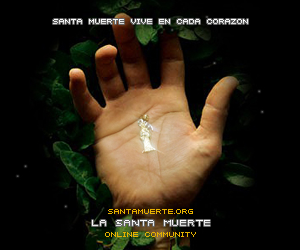 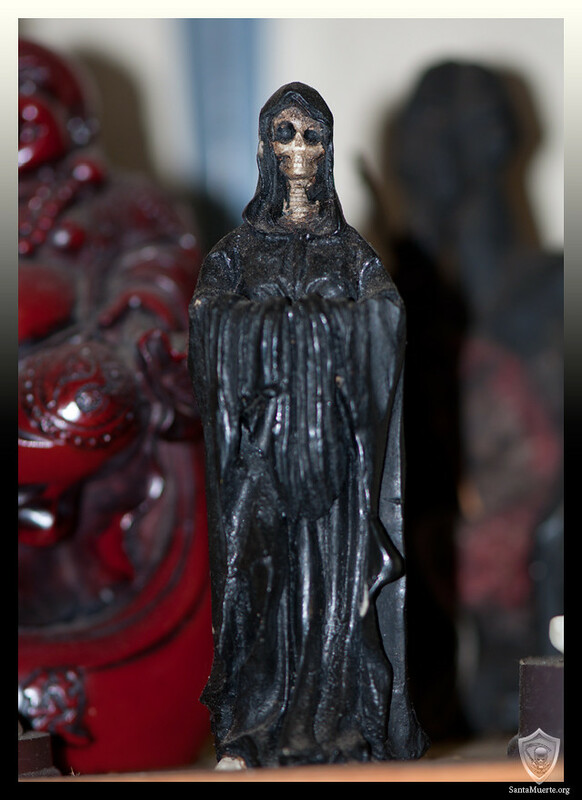 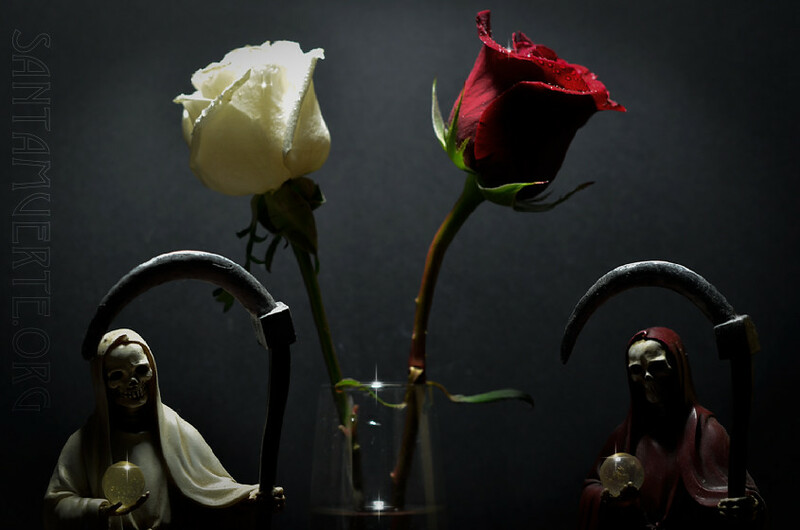 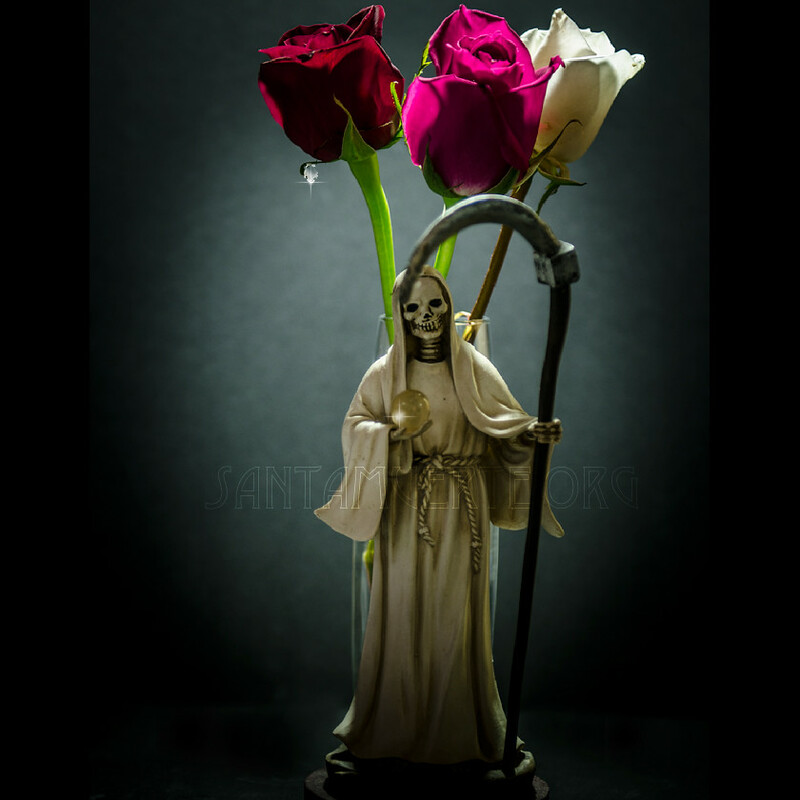 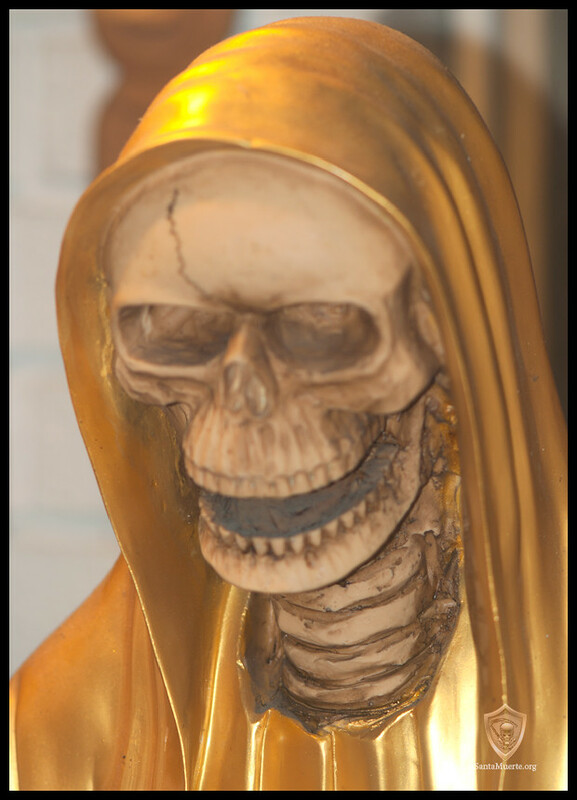 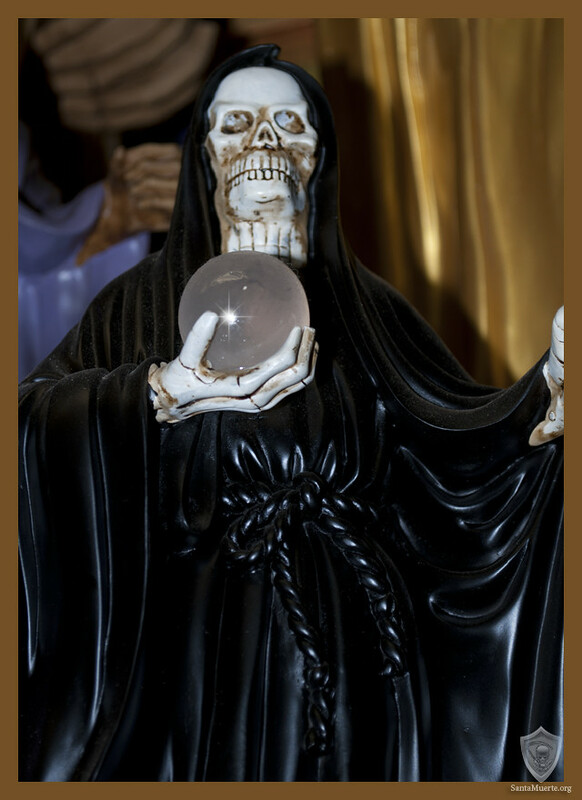 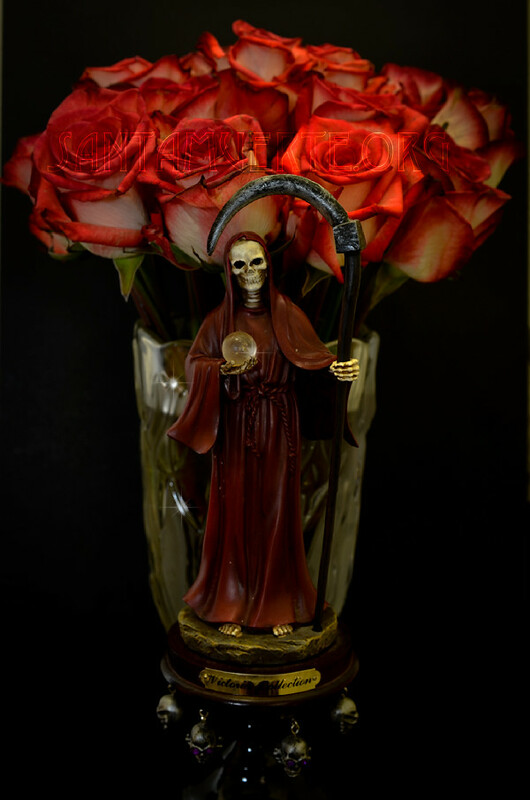 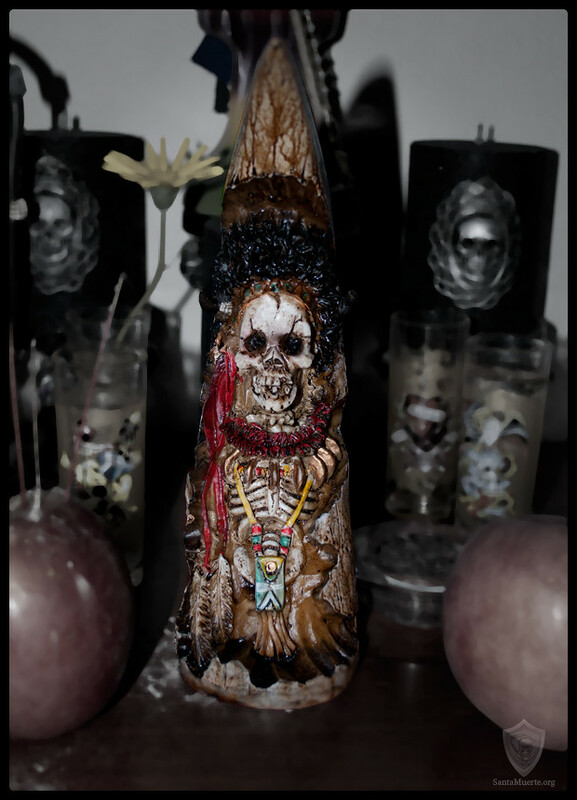 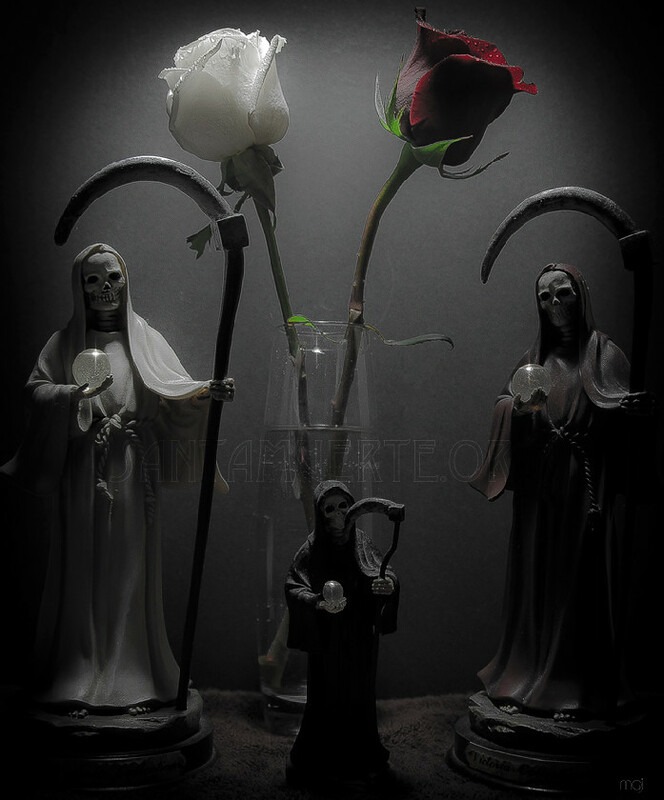 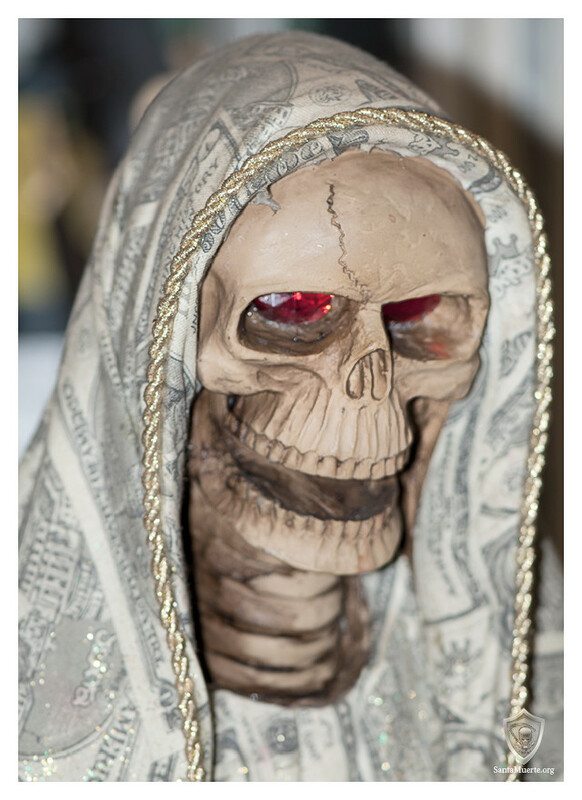 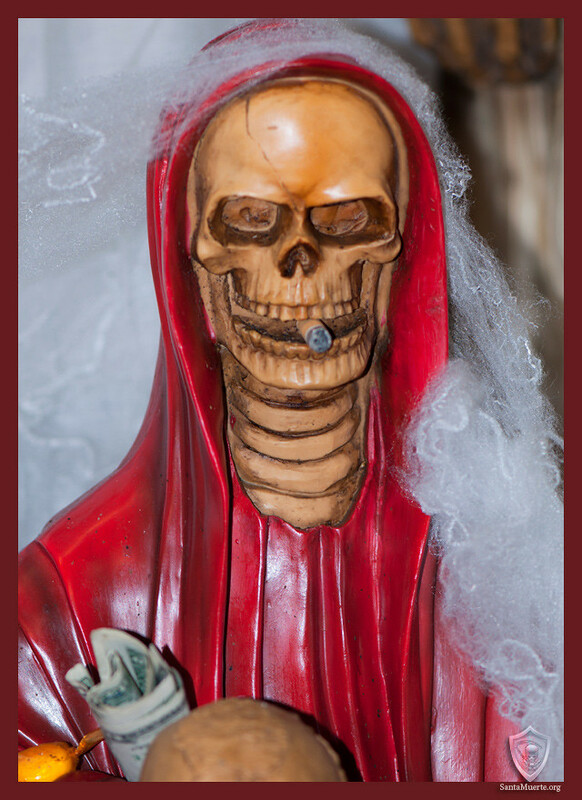 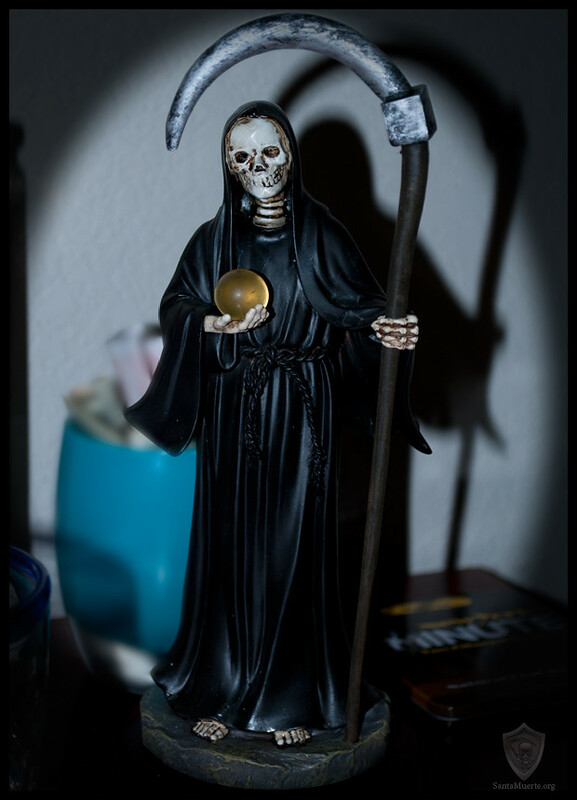 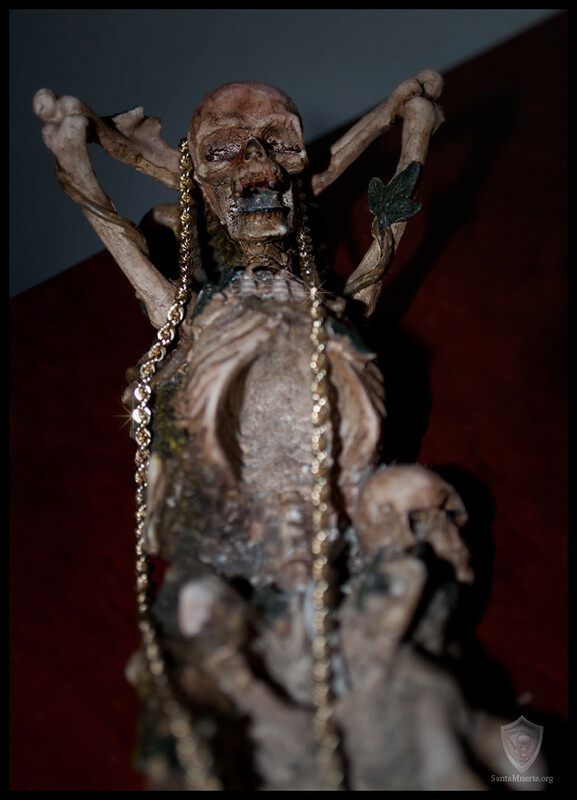 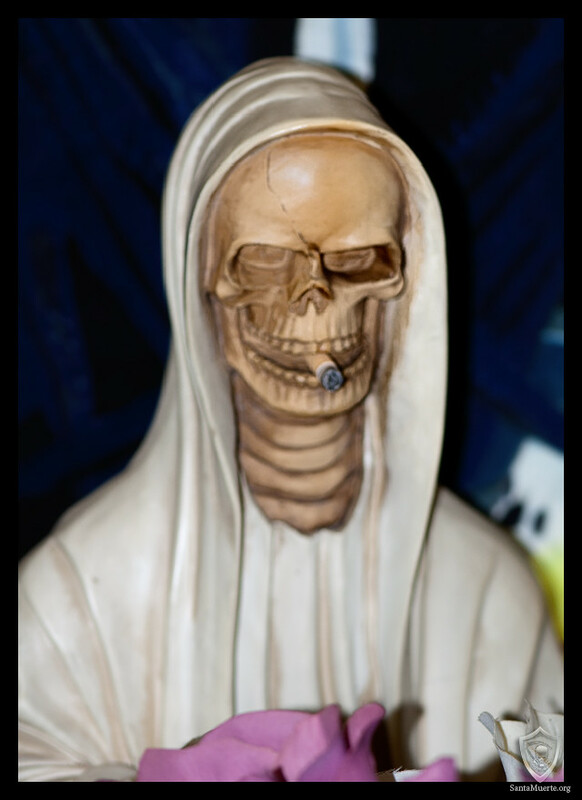 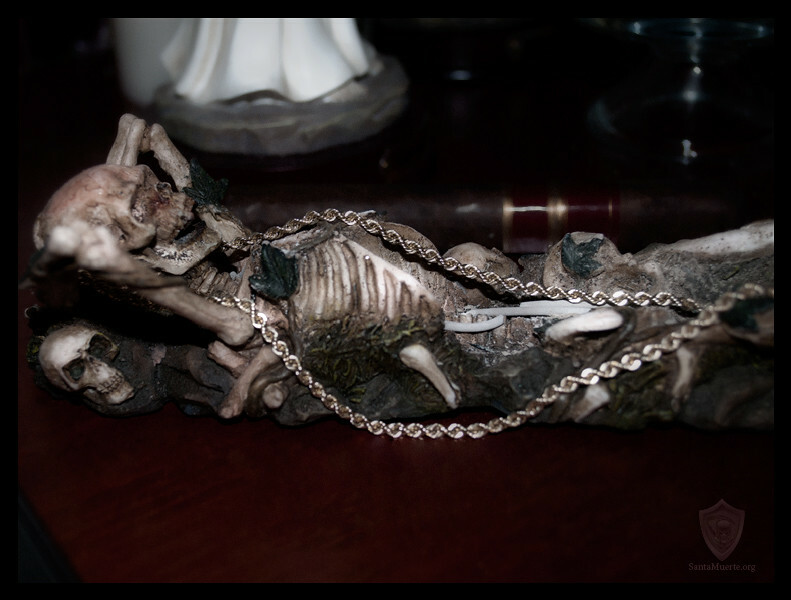 Santa Muerte, called Mexico’s “holy death cult,” is growing—and spreading. 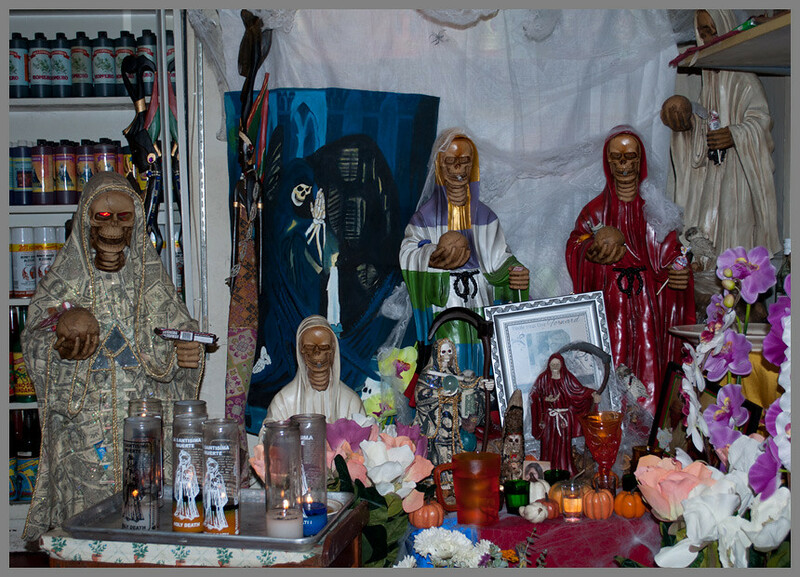 Followers in the Mission District of San Francisco say they pray to la Santa for health, work and love. 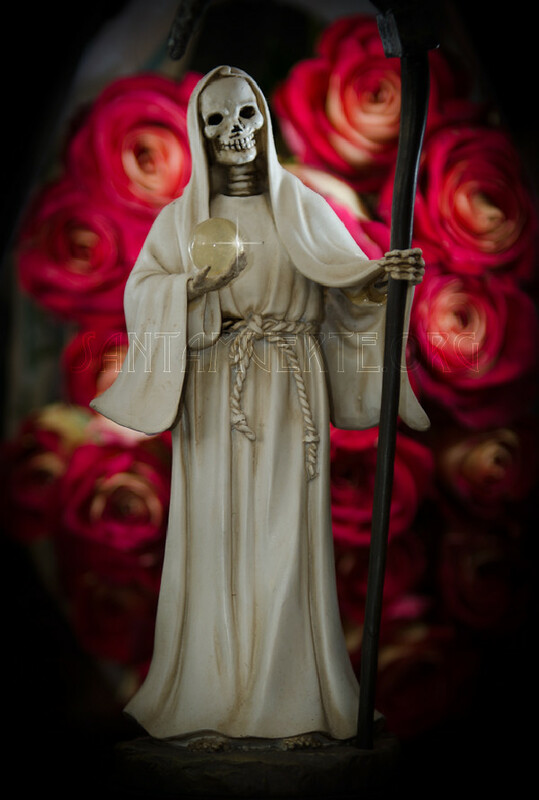 Templo Santa Muerte Los Angeles CA. 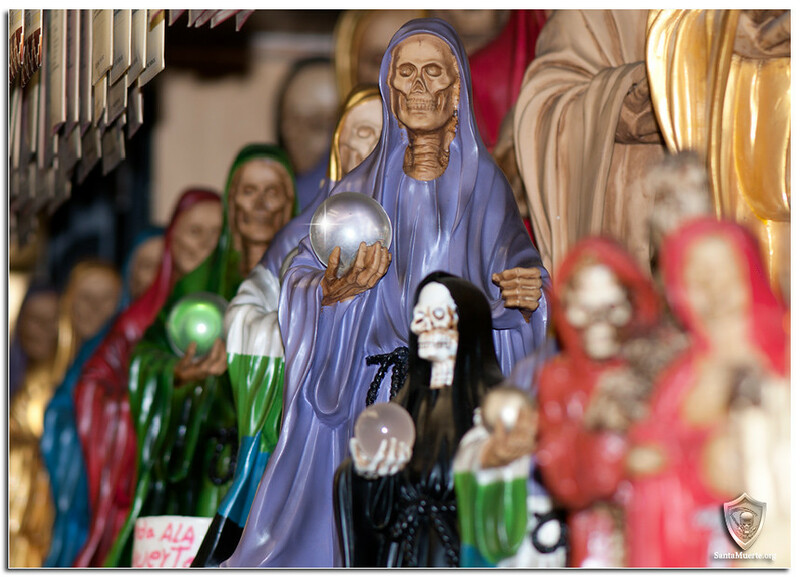 The misas are daily at 7pm and from the looks of the crowded storefront as I drive home, they fill up quickly. 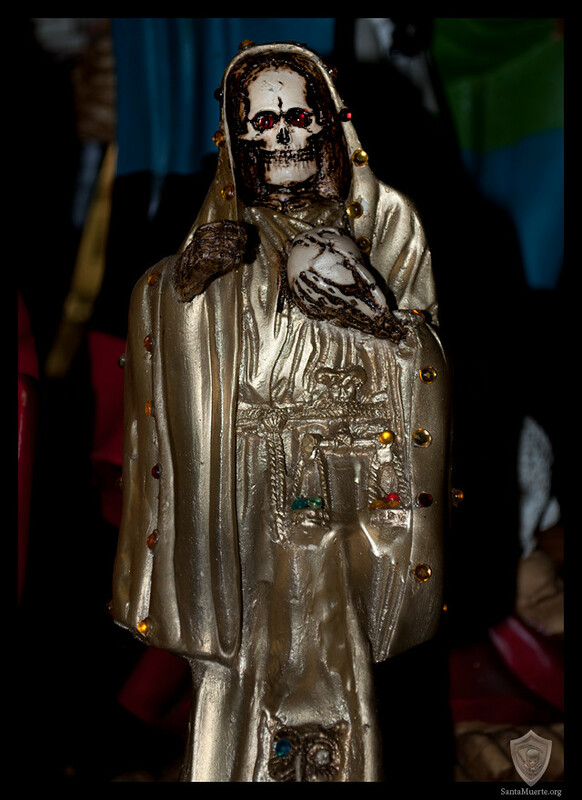 Santa Muerte, called Mexico’s “holy death cult,” is growing—and spreading.